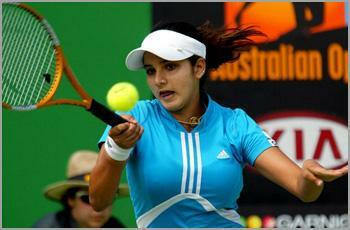 SANIA MIRZA PICTURES, SANIA MIRZA PHOTOS, A girl with a lot of talent. Her best tennis is incredible. She's hitting the ball a lot harder than a lot of the top girls. CLICK HERE TO GET YOUR COPY OF 30,000 Money Making e-Books + Software. It is a Goldmine Indeed. Tennis sensation Sania Mirza, the first Indian woman to break into the top 50 in world rankings, was on Wednesday conferred with Padma Shri award, becoming one of the youngest sportspersons to receive the honor. The 19-year-old Sania, who has made a phenomenal progress in women's tennis since making it to the third round of Australian Open last year, was chosen for Padma Shri. The charismatic Sania has, currently ranked 32, made her presence felt in women's tennis in early last year with her gritty performance which has given India a new sporting icon. She won her first WTA tour title in her hometown Hyderabad last year and also has the distinction of being the first Indian to reach the fourth round of a Grand Slam event which she did it in US Open. 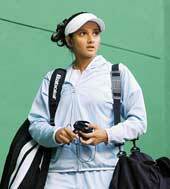 Click here for LATEST PICTURES OF SANIA MIRZA. Sania Mirza, and her performance in the ongoing US Open, where she has made it to the 3rd round, is making headlines in America. For instance, a recent article in USA Today by Douglas Robson declares: The diamond-studded nose ring protruding from her left nostril is the first giveaway that Sania Mirza is not your typical teenage prodigy shooting up the rankings. Mirza is a devout Muslim from a conservative Islamic family. Her aggressive game is not only breaking stereotypes, but also putting tennis on the map in a part of the world where cricket is king. "A girl with a lot of talent. Her best tennis is incredible. She's hitting the ball a lot harder than a lot of the top girls. She's going to be a very good player." — Kim Clijsters, fourth seed at the US Open In an interview, Douglas Robson speaks about why Sania is the 'new talk' in New York... I must admit that I watch Sania in utter amazement. She's a female star here in New York. Here's an Asian Muslim girl who has shown mental toughness at the US Open. 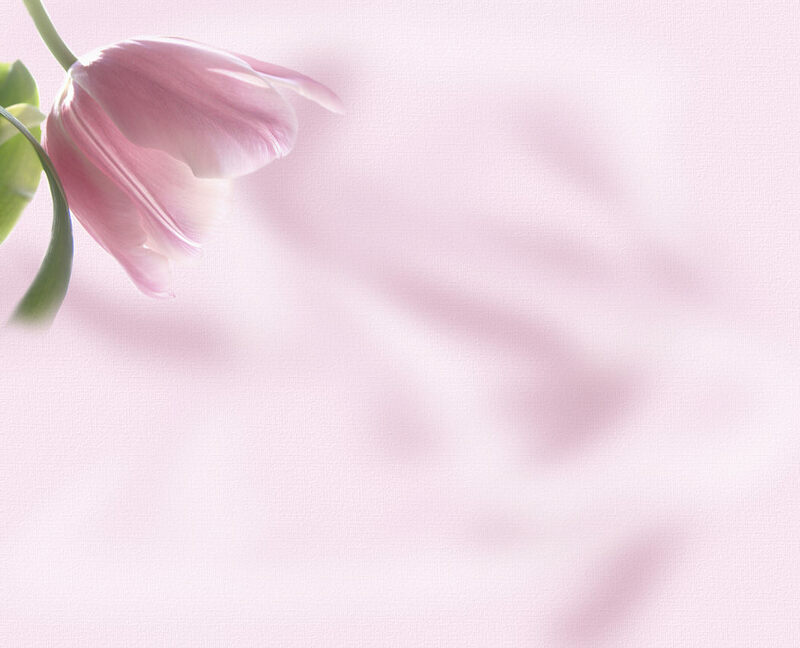 She is an engaging personality — be it her style, specially her nose ring, or personality, she’s impressive. I find Sania to be incredibly grounded despite the fame she's achieved. She's isn't afraid to speak her mind. There are a lot of Indian immigrants here supporting her. I met an Indian lady and her daughter from Mumbai who had tickets to watch Venus Williams play, but they preferred to cheer for Sania from the Grand Stand. That shows Sania's impact here. And it's not just the Indian community; Sania is being watched by everyone here. People are talking about her, they see her potential." The 18-year-old Sania Mirza became the first Indian woman to reach the fourth round of a grand slam when she knocked out France's Marion Bartoli 7-6 6-4. Sania Mirza has a huge following among the one-billion-strong population of India and her match with Sharapova, herself a global tennis phenomenon, promises to be one of the highlights of the tournament. "I just came here thinking I wanted to win one round and won three," said Mirza who is ranked 42. "I'm very happy about it."